When Cinemax green-lit the project, they brought Jonathan Tropper on board as creator and executive producer. 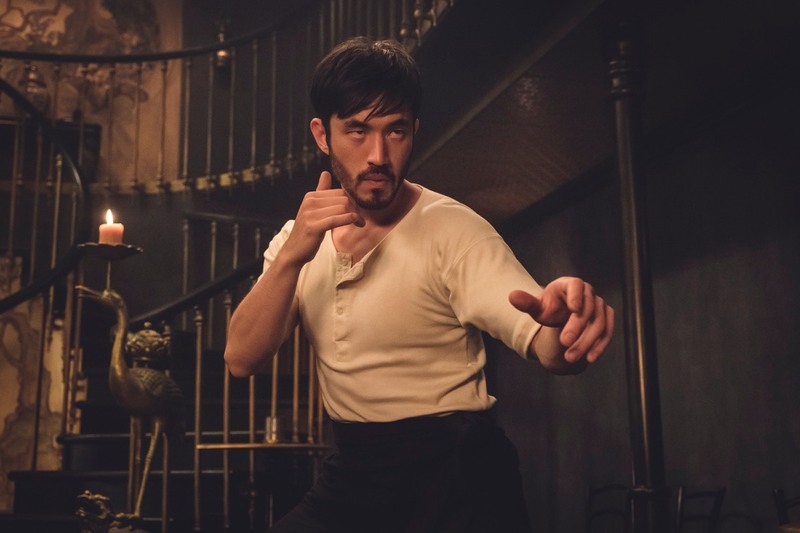 Tropper had just wrapped the final season of Banshee for the cable channel, and he was a Bruce Lee uber-fan, so he jumped at the chance to work on the project. “I could quote every [Bruce Lee] movie,” he said. “So the little boy in me was super excited.” He was surprised to find that the original treatment also featured numerous illustrations: Bruce Lee had an artistic bent and drew various characters and fight moves to augment his writing. The treatment was sparse enough that Tropper had freedom to flesh out the plot and create new characters. “All I had to do was be true to the integrity of the themes he wanted to explore,” he said—namely, the Chinese immigrant experience in 19th century San Francisco. Lee's original treatment followed a typical 1970s episodic format, with a self-contained adventure in each. “TV is not really made that way anymore, so we definitely had to update it for how stories are told on TV nowadays,” said Shannon Lee. “But the bones of it are all in the treatment: the time period, the San Francisco setting, the politics of the time, the fact that [Ah Sahm] is looking for his sister.” The martial arts master did his homework on the history of the period, researching the Chinese Exclusion Act and other details of 19th century San Francisco. That historical element of the Chinese American experience was also a draw for Lin. It's a key period in US history, and yet, “Growing up, we're lucky to have two sentences in a history book,” he said. Warrior puts the corrupt politics and simmering racial tensions front and center—something that might have been glossed over by Hollywood back in the 1970s. The Chinese immigrants are “onions.” The white folk are “ducks” who are shocked that Ah Sahm speaks impeccable English, and they still turn up their noses at having to share a stagecoach with “dirty” foreigners. 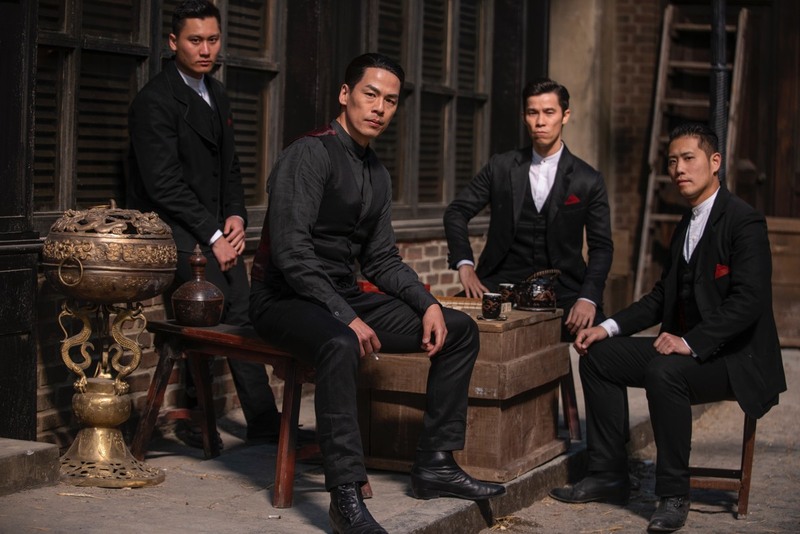 There are opportunists like Wang Chao (Hoon Lee, Banshee, Iron Fist) who seek to play both sides, deliberately fostering hostility between the tongs for fun and profit. To quote Game of Thrones‘ Littlefinger, “Chaos is a ladder“—and Chao and Mai Ling (Dianne Doan, Vikings), Ah Sahm's estranged sister, want to climb that ladder to wealth and power. On top of all that, there is no love lost between the Chinese immigrants and the Irish working class, who are competing for the same backbreaking jobs in an increasingly tight economy.